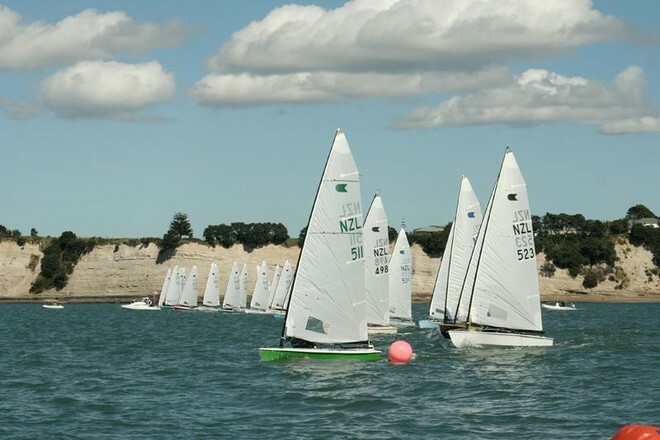 The 2013 Nationals have finished in New Zealand at the Napier Sailing Club. The formal results are available on the NZ class association website here and they promise a full report shortly. Meantime, a report on the exciting last day of racing is available on Sail World here….albeit with a headline that gets the winner’s first name wrong. Russell Wood was the clear winner. One notable new entrant was Rod Davis, of long America’s Cup fame. He finished mid-fleet. Not bad on a first outing!